Hello, world. I hope you’re all rolling just fine. It’s Friday and it’s the start of a new month so let’s kick this one off with our weekly tech news round up. This week’s news has a lot of exciting pieces from your most loved tech giants. That’s one big list we’ve got there so without any more delays, let’s get started. Interviews can be tough. They have you off guard in front of a stranger, while you try to prove your worth to the company. Most of the screening process for companies have moved online nowadays and one of the most common procedures followed by tech companies was to have an online coding interview. Till now candidates were supposed to screen share their machines with the interviewers while actually coding the problem set. While it did work, it wasn’t the most elegant solution as it didn’t allow a recruiter to provide feedback on the code in real-time. Microsoft is here to change that with Skype. 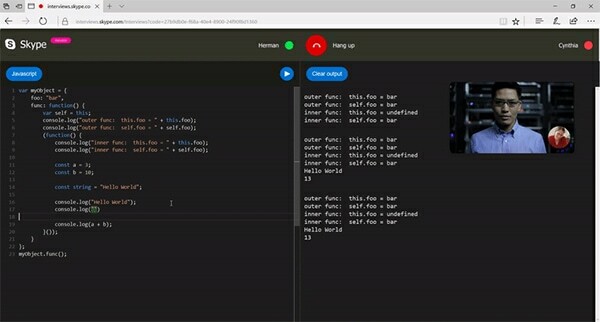 This week, Skype launched Interviews, an online, real-time code editor. Currently, it only works on the browser version of Skype and while there maybe existing solutions like HackerRank etc out there but Skype’s dominance over the video chat space makes it a more lucrative option for people. At launch, the product supports languages like C, C++, Java, Python, Ruby etc. To start off an interview one needs to visit the Skype Interviews website and choose to start interviews after which they can share the link to the interview in any format they’ll see fit. Head over to their website to try it out. A while ago we had reported that Domino’s were deployment autonomous robots today deliver pizza. Well, the company is taking it a step further with their latest partnership with Ford. The two companies are partnering up on a research that will use Ford’s self-driving cars to deliver pizza to customers. Ford will be using their Fusion Hybrid Autonomous Cars. The two companies will be using the research data to see how people react to receiving pizzas via self-driving cars. 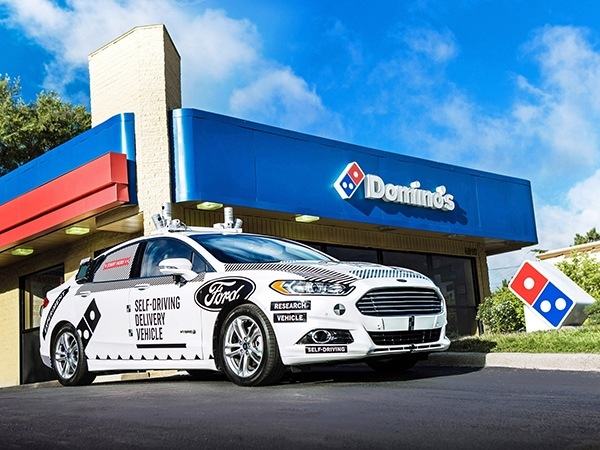 This isn’t the first time the two companies have partnered on a project like this, in the past Domino’s built a system of ordering pizza’s using the SYNC software present on Ford vehicles. Let’s see how this attempt at easing people’s transition into autonomy goes. Smart assistants have become a utility for the masses ever since Siri came out. But unlike human assistants, they’re pretty dumb, especially in the context of talking to one another. Maybe it is due to propriety reasonable, but smart virtual assistants haven’t really been talking lately. Microsoft and Amazon are planning to change that. 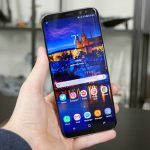 According to recent reports, the companies have agreed on a partnership according to which, their individuals smart assistant applications will be able to talk to each other. 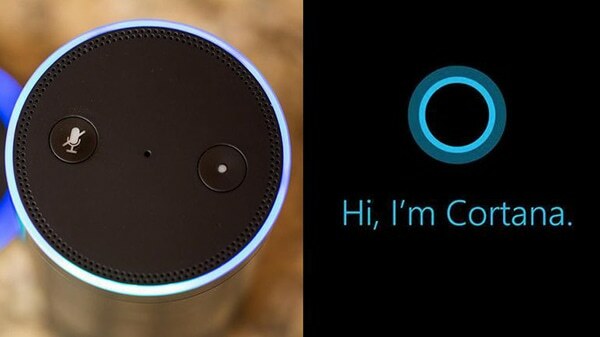 Yes, you heard it right, Cortana will talk to Alexa. Nor only this, both of them will be able to invoke the other easily on the same platform. So now whole Cortana is helping you irony out there reminders and calendar entries, Alexa will helping control your smart home equipment. While we’re seeing two companies joining hands to provide the best possible experience, there are 2 others who would never think of this sort of thing. Instagram Stories is all the rage among teenagers these days. After beating Snapchat to their own game recently, the Facebook owned social media is on track for cross platform dominance. While users are still trying to make sense of the Stories epidemic across all Facebook products, Instagram is working hard on bringing Stories to the web. Just like their mobile app, Instagram Stories will appear at the top of the page when viewed on the website. You’ll be able to view the Stories by clicking on the and then using arrows to navigate to the next or previous ones. 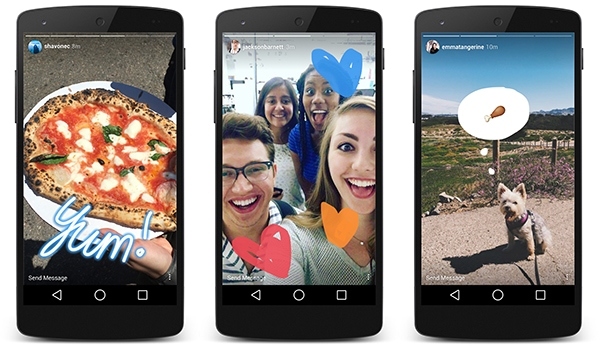 Bringing Stories to the web opens up a whole new frontier for Instagram to dominate. Facebook owned WhatsApp is sitting on the iron throne when it comes to the kingdom of messaging. It’s the one true ruler in a way. With over a billion daily active users and the metrics increasing almost every day, WhatsApp truly dominates the communication segment on smartphones. To make things easier for their users and to explore new opportunities for monetization, WhatsApp is now testing verified business profiles on their platform. While it’s currently limited to a small number of businesses, plans are to open it up to a more broader audience. A verified business will be listed with a tick against theirs profile and will allow users to interact with the business just like you would on their email or support page. This open a number of possibilities like getting to track orders or receiving shown tickets within the chat. Uber has been having a rough year. Amidst multiple scandals and their shrinking dominance in the US Uber needed to revamp their image in public. This week the cab hailing company brought in a new CEO forward those task. 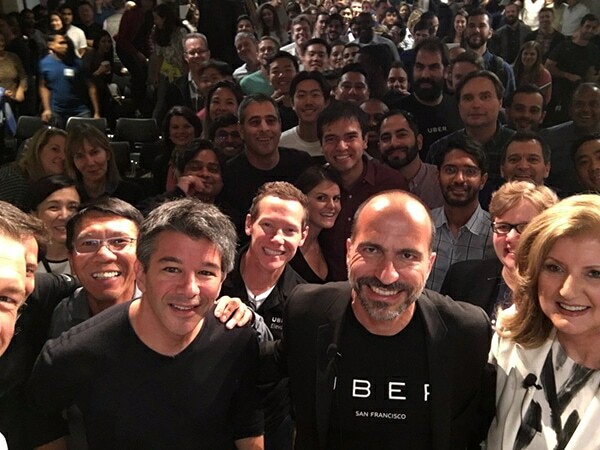 Dara Khosrowshahi, the former Expedia chief executive will now head Uber. The decision came early this week and just a few days later the new chided stepped up to his role. If Uber needs to gain back the public’s trust it would need to rethink how it formulates it’s internal policies radically. That’s all we have in store for you this week, for more technology related news and posts, subscribe to our newsletter. I will see you all again next Friday. Till then, Adios!